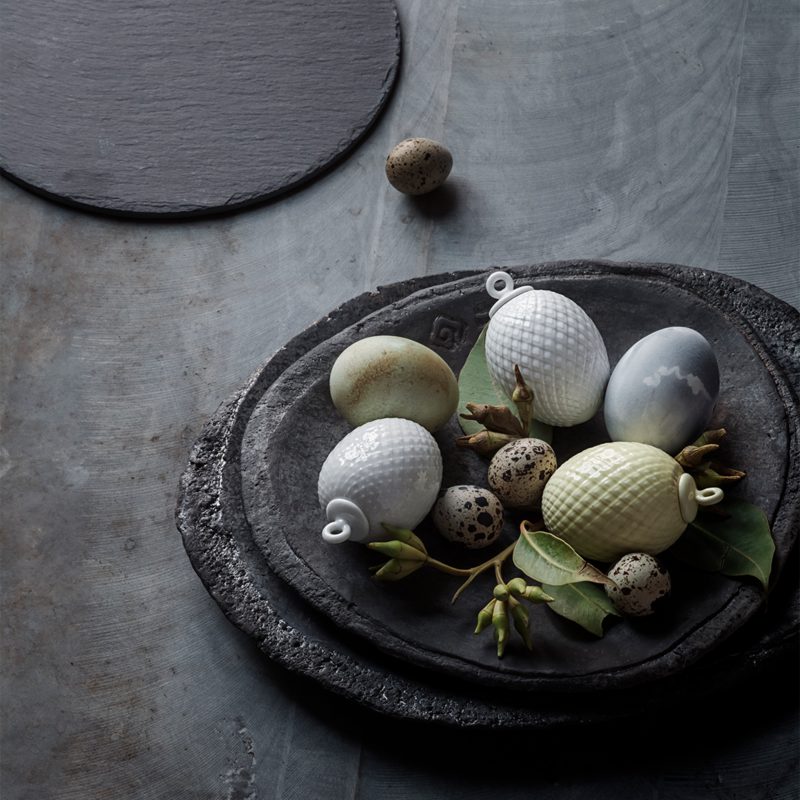 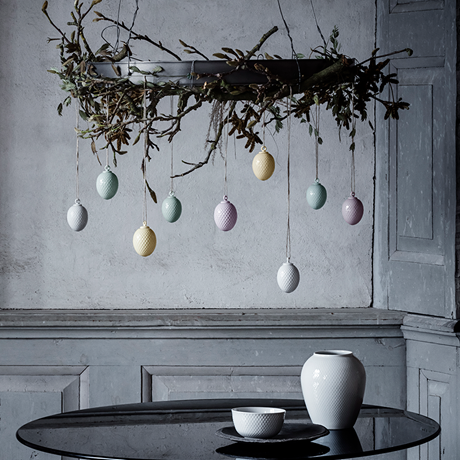 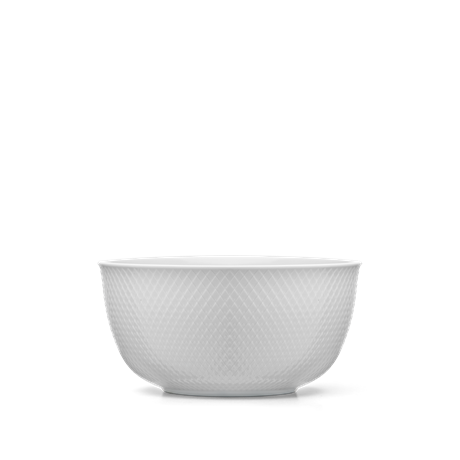 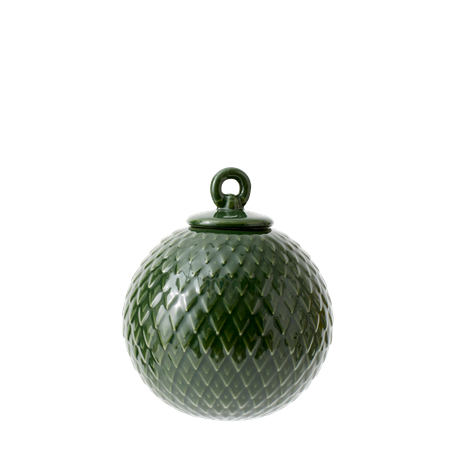 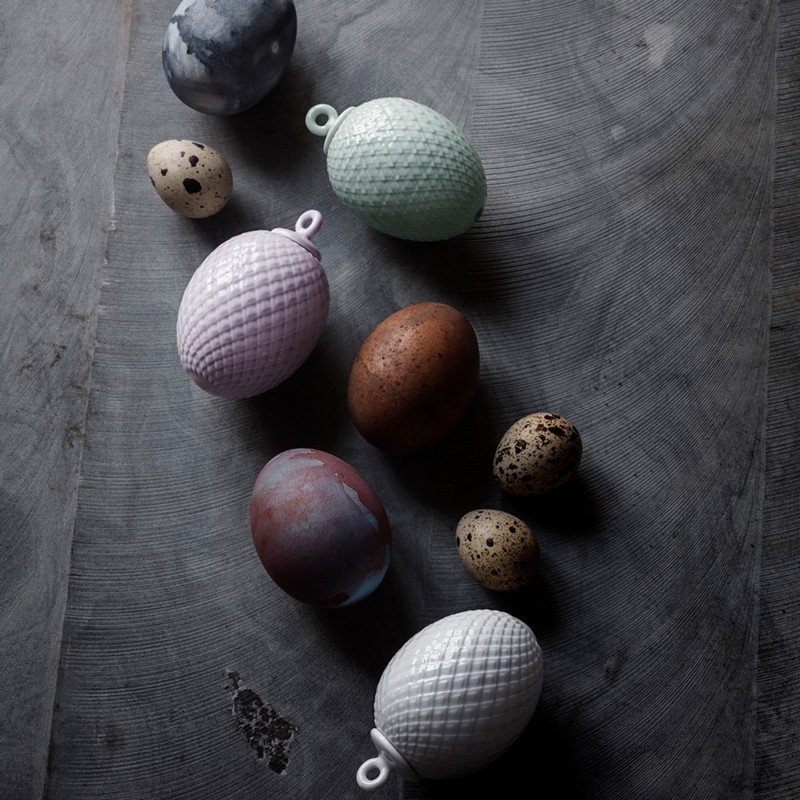 Simple, elegant lavender Rhombe Easter egg by Lyngby Porcelæn. 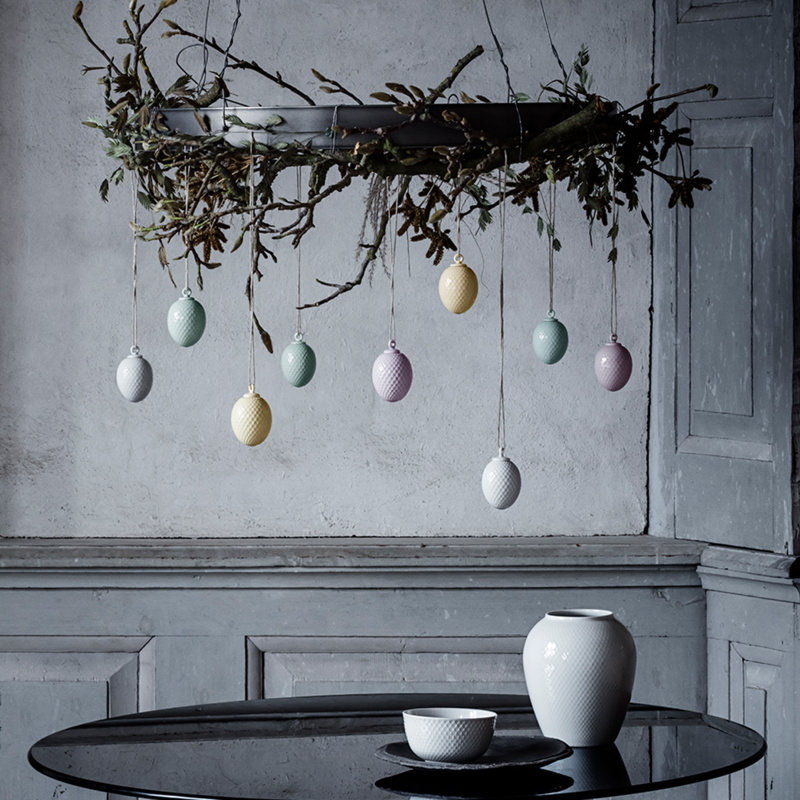 The Easter egg measures 7 cm and is made of beautiful porcelain, glazed with the most delicate shade of lavender, with a full-gloss surface. 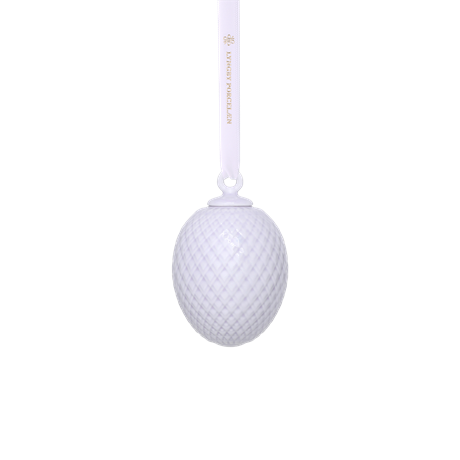 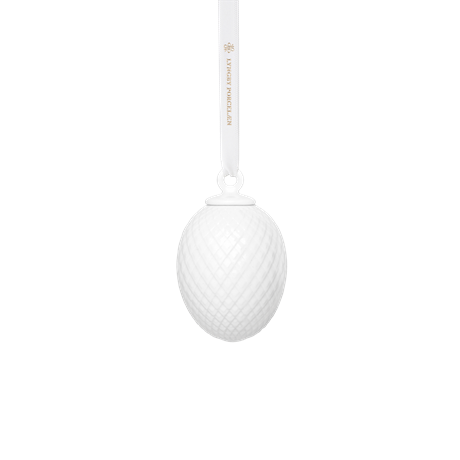 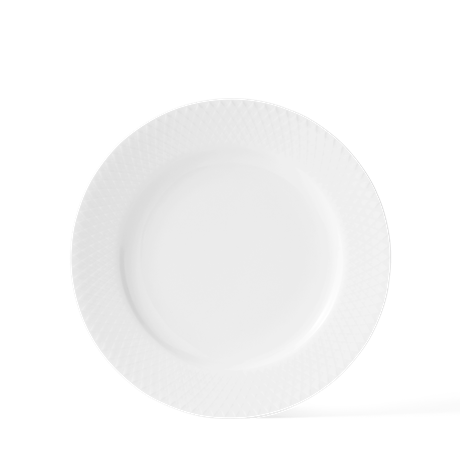 All around the egg is an elegant diamond relief pattern, which gives it a superb, timeless appearance. 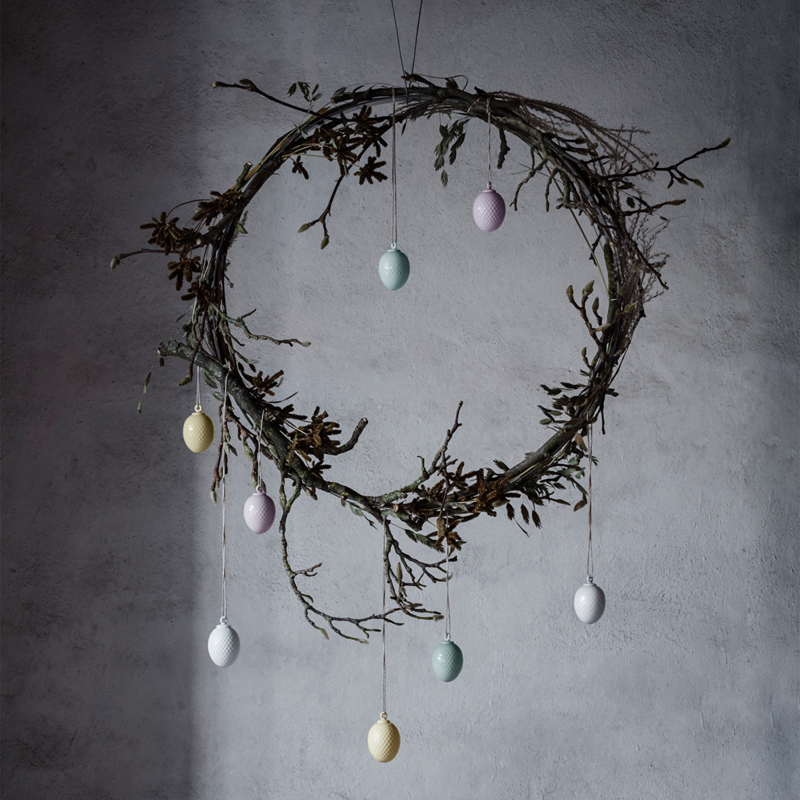 The Easter hanger comes with a colour-matched silk ribbon for hanging, embellished with a gold-printed logo.